You don’t get a second chance to make a first impression. Get it right first time with D&M Windows. 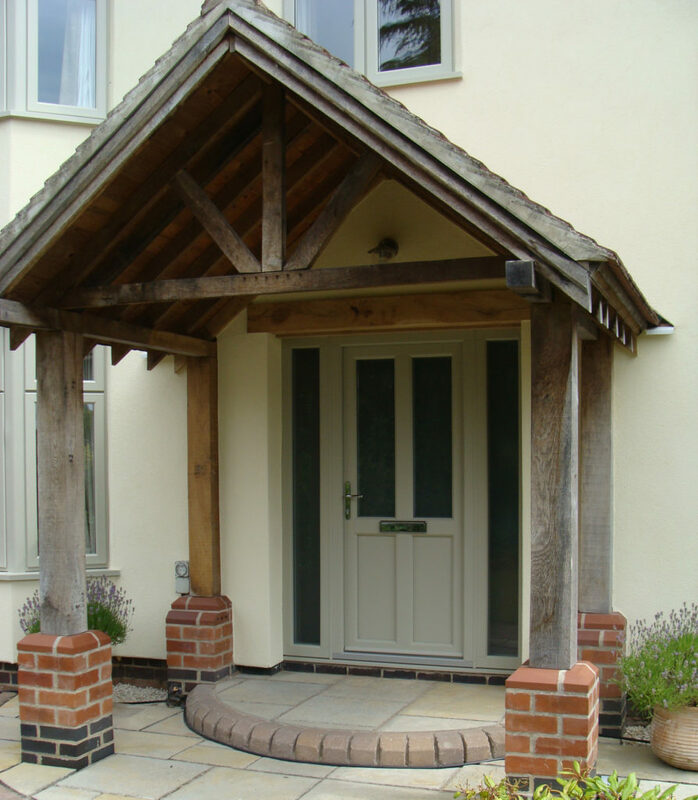 We supply & install entrance doors and front doors in Nottinghamshire and Leicestershire for replacing existing entrance doors including new build projects. 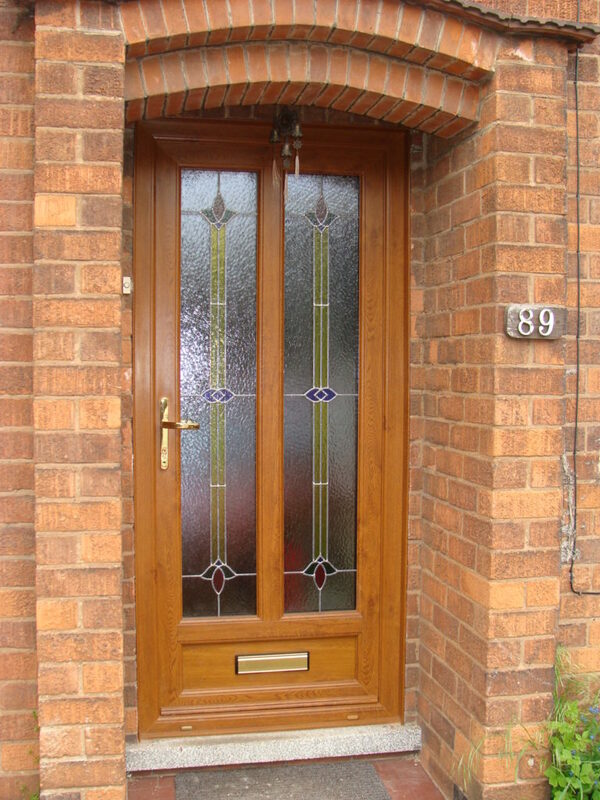 Our aim is to offer the best range of doors available with the most professional advice, service and unbeatable standard of installation in and around the Nottinghamshire and Leicestershire area. Standard Range of Colours: smooth white, smooth cream, white foiled, cream foiled, Golden Oak, Rosewood, Irish Oak, black wood foiled, Chartwell Green, Anthracite Grey, Olive Grey & Agate Grey plus any bespoke RAL colour available. Standard range of features: ovolo or bevelled frame, multi point hook and dead bolt locking system, hinge security claws as standard, security locking cylinders as standard, lever/lever handles or heritage lock options, extensive range of furniture including knockers, ornate handles in a choice of finishes.